One of little man’s first book was Dear Zoo, a bestseller that has delighted generations of toddlers, I had to read it for him nearly every night for a few months. 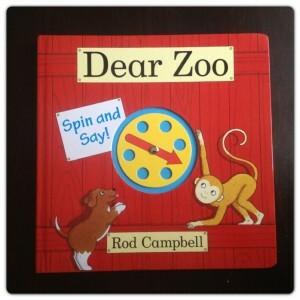 He still likes Dear Zoo, so he was happy to see the new Dear Zoo Spin and Say. Dear Zoo Spin and Say by Rod Campbell (RRP £9.99) is a new interactive form of Rod Campbell’s classic lift-the-flap book. 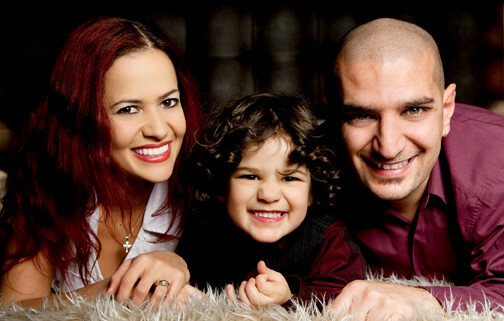 Now fans can enjoy it in a new interactive form, as a brilliant early learning spinner book. Dear Zoo Spin and Say: How Many? This unique board book, which features two spinners inside, is perfect for teaching simple concepts and first words, including numbers and colours. The sturdy pages are packed with everyone’s favourite animal friends from Dear Zoo, as well as new wild animals and pets, and there’s a different question on every spread. 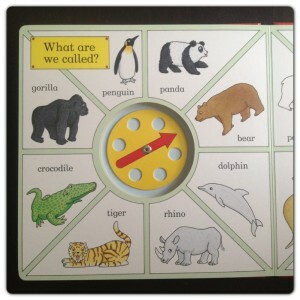 Dear Zoo Spin and Say: What are We Called? Little man has such a great time spinning the wheel and answering the questions: “Who am I?”, “How many?”, “What colour?”, “What are we called?”, “Who’s that animal?”. Simply spin the wheel, point and say! 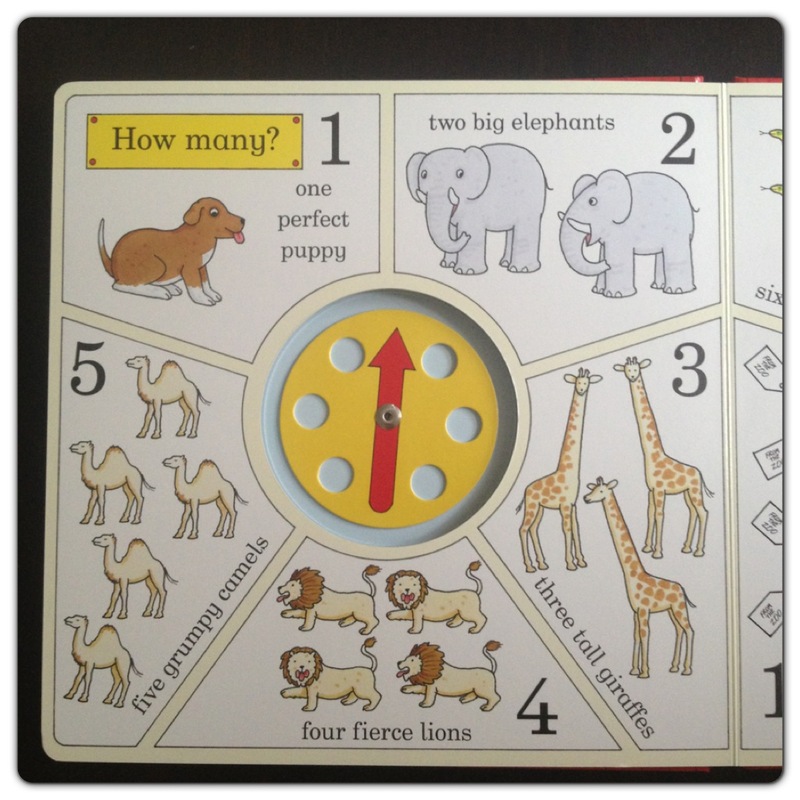 Dear Zoo Spin and Say is an early learning book inspired by the classic story, it is perfect for pre-schoolers that are learning to count. 2 Responses to "Kids Book: Dear Zoo Spin and Say"